Looking forward to speaking at Faith Baptist Church in Belleville, IL this July 19th, 2015. 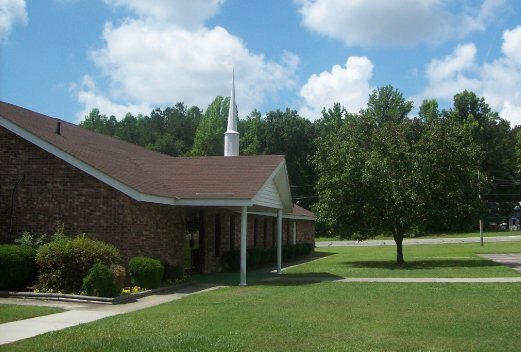 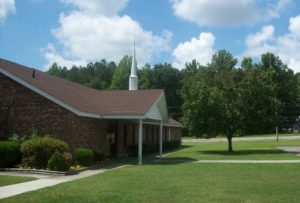 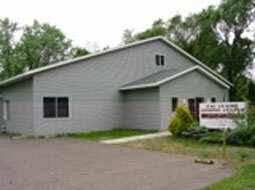 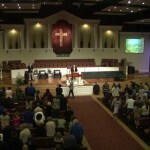 I will be speaking during the Sunday school hour as well as the morning service at 11 am. 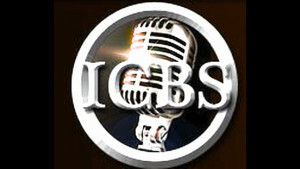 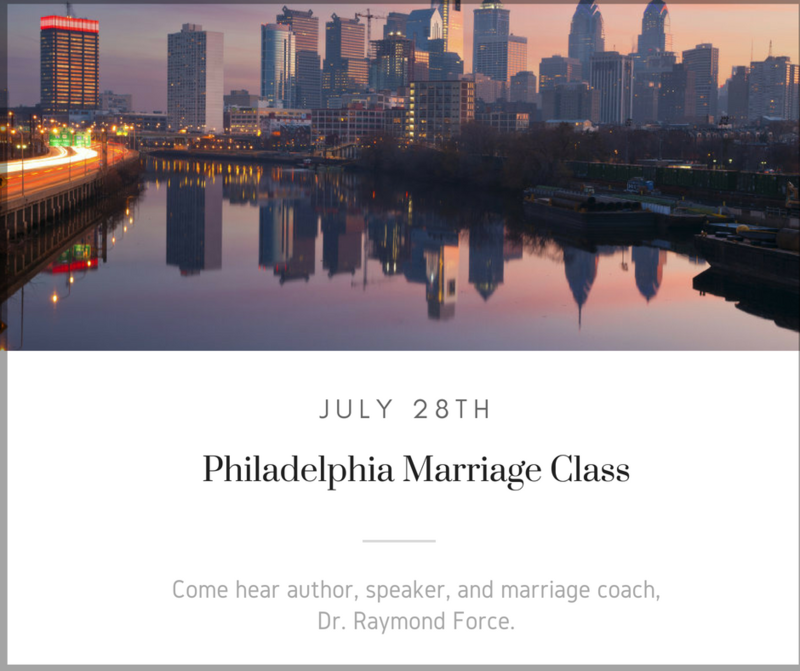 We are happy to be working with ICBS Radio and Jran Studios to participate in their June, 2015 On Air / Online Marriage Seminar Conference. 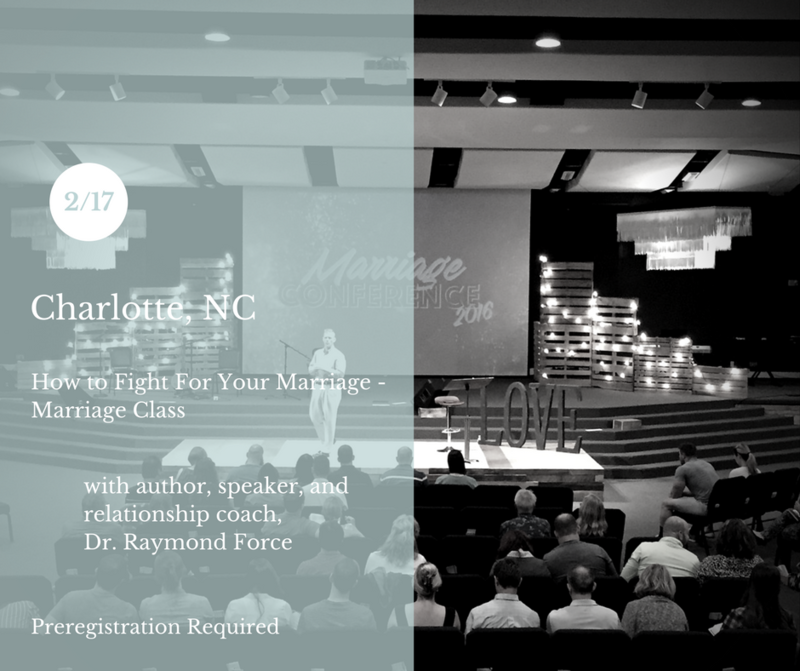 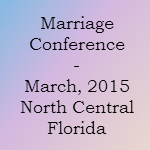 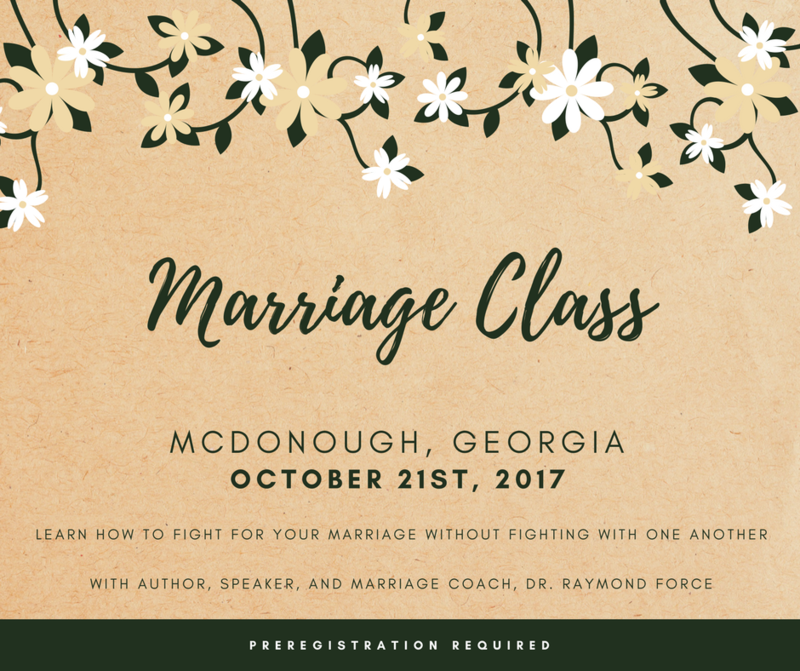 We are excited about our upcoming Christian marriage conferences and events. 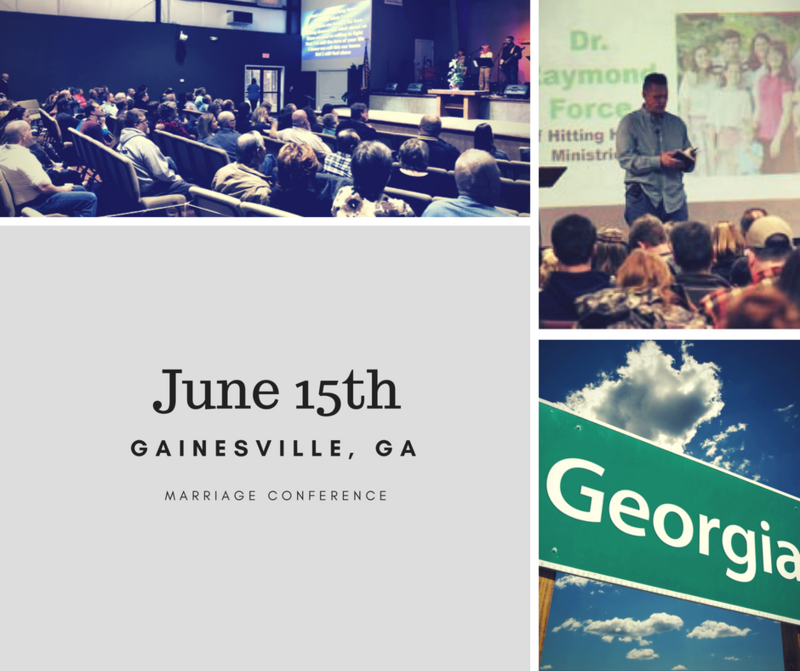 In fact, we have a new upcoming events page that you may want to check out. 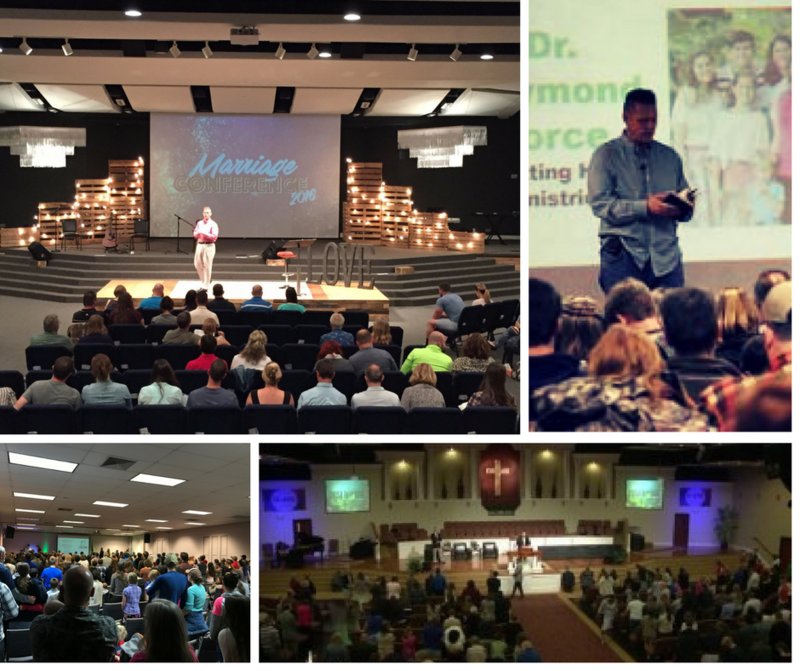 Some of you have told me that you are going to travel by way of plane or a long car ride to some of our events. 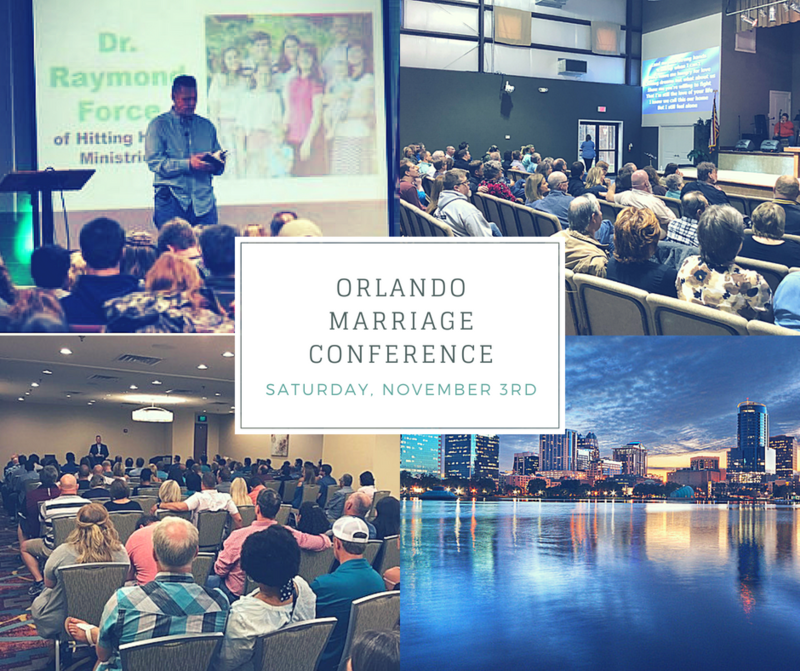 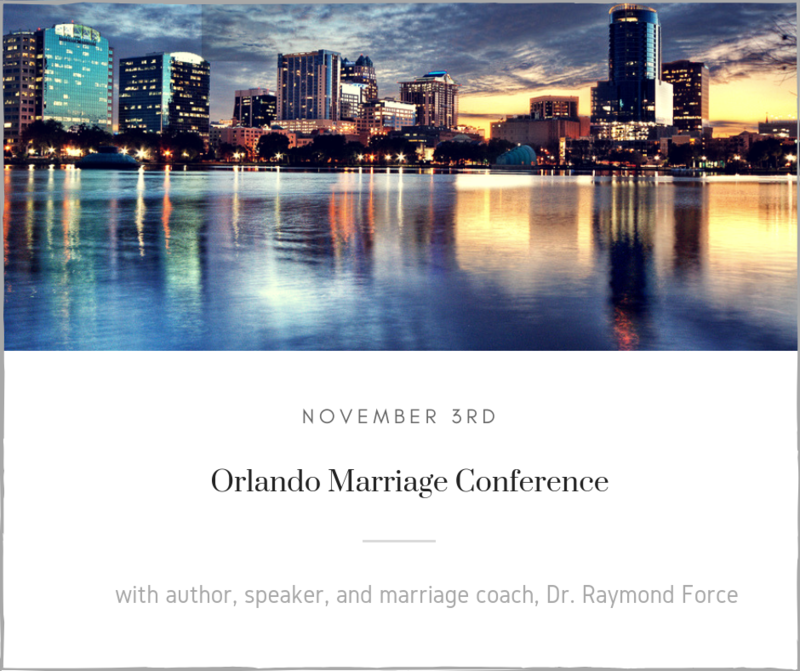 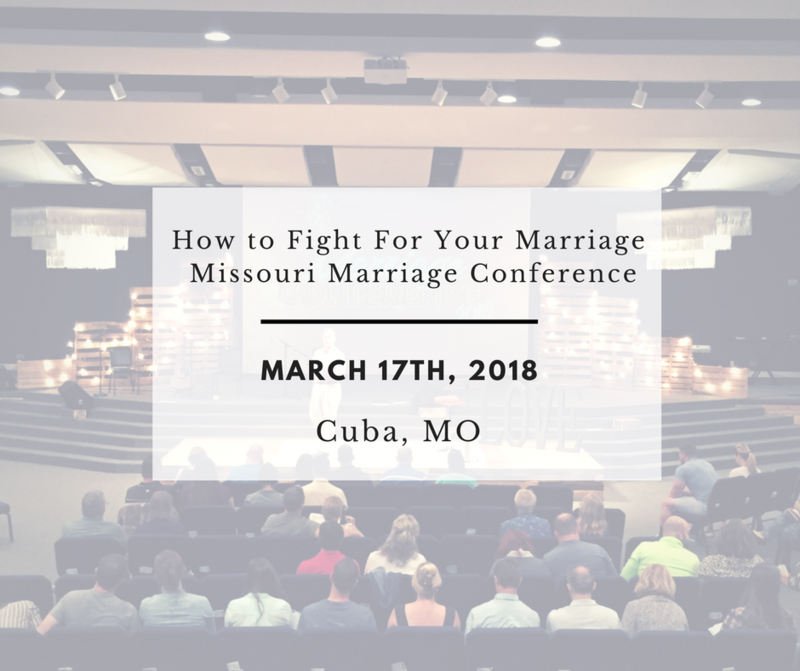 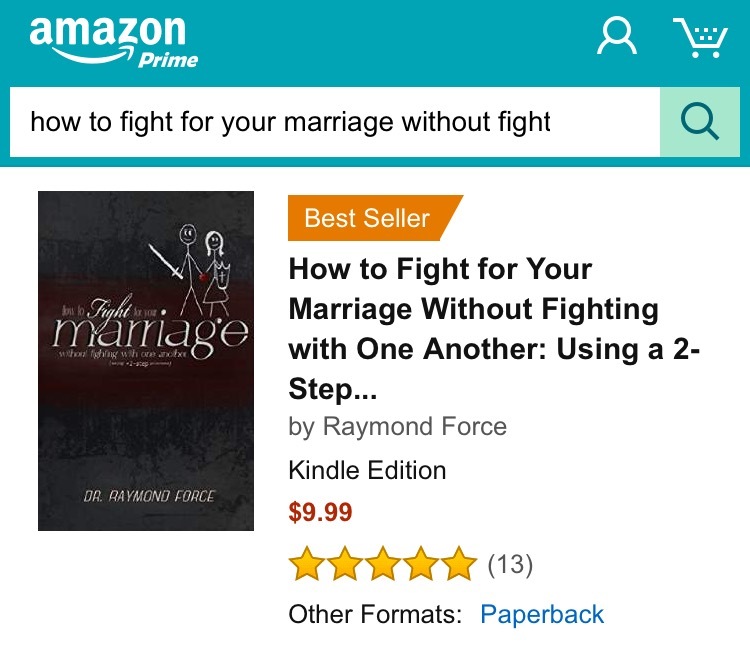 We are very honored to have been invited to the Freedom Baptist Church in Keystone Heights, Florida to conduct a Christian marriage conference from March 13th to March 15th, 2015. 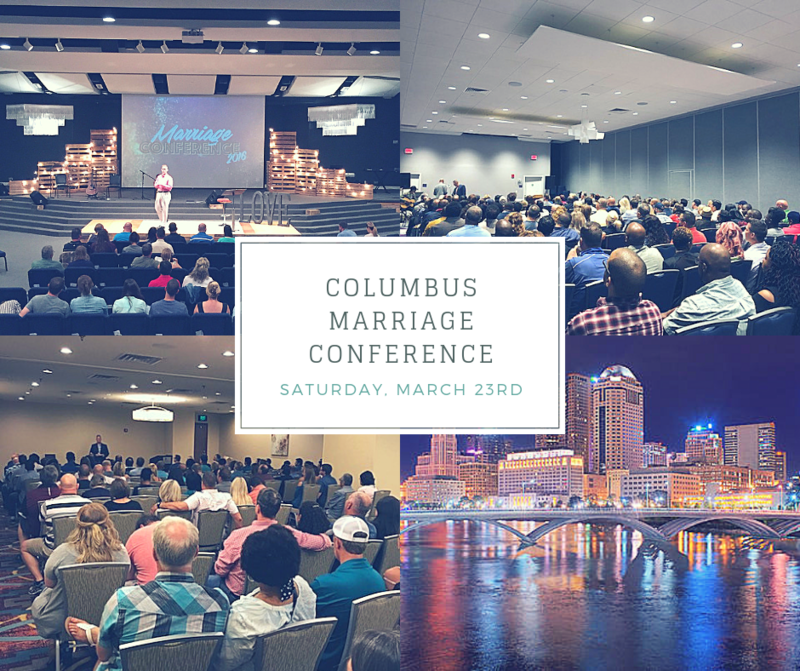 Looking forward to our upcoming Christian marriage conference at the Father’s House in Columbus, Ohio from Saturday, February the 21st – 22nd, 2015. 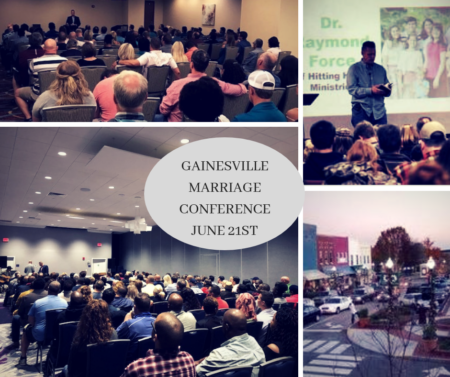 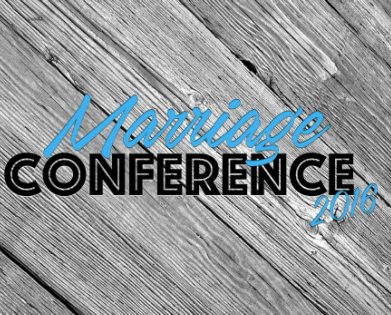 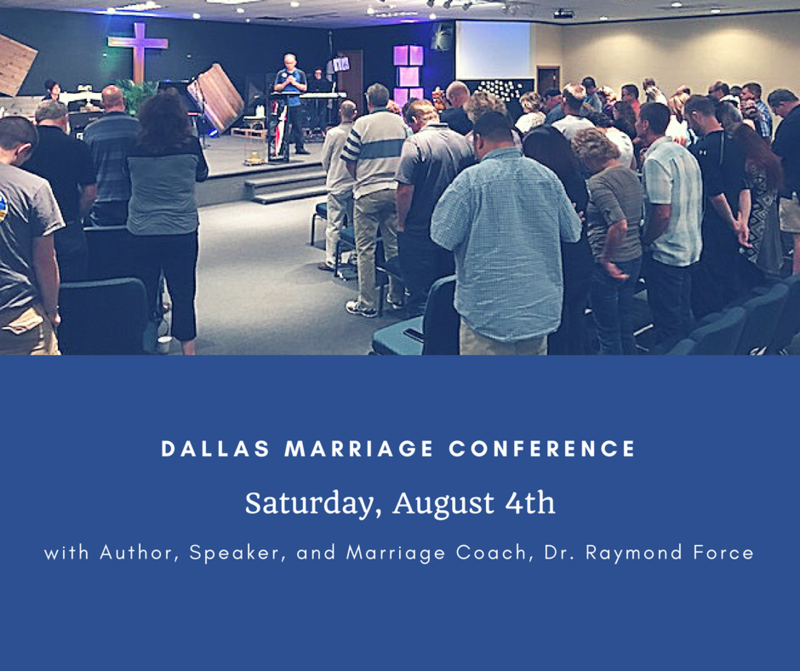 We are pleased to announce that we have been invited for a second year in a row to the Flint / Detroit, Michigan area to conduct a Christian Marriage Conference. 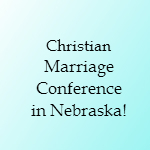 We are honored by the invite to be a part of the Christian marriage conference / retreat in Plattsmouth, NE on March 28th-29th, 2015. 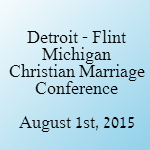 We are looking forward to ministering at the Keep my Marriage on Track marriage seminar on Saturday, August the 16th, 2014 in Flint, Michigan. 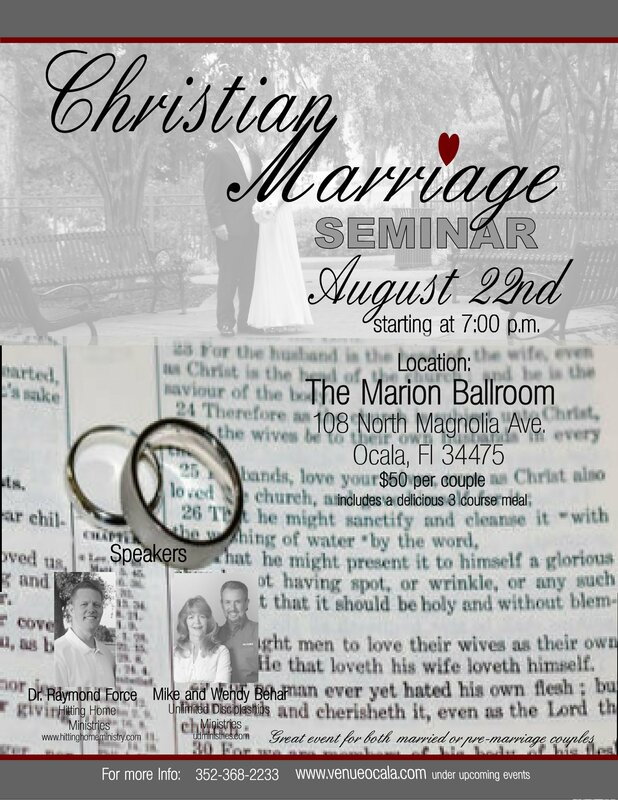 We are looking forward to our Marriage Emphasis Night on Friday, August the 22nd at 7 PM. 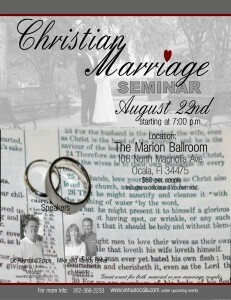 This will be held at the Luxurious Marion Ballroom in Ocala, FL, and it will begin at 7 PM.